Museum (and museum festival) visitors are not all alike. One way to conceptualize different preferences is to imagine the museum as an ocean, and to think of its visitors as skimmers (hurrying by, just dipping in here and there and quickly looking at everything), swimmers (steadily making their way around, wanting to linger a little and read some information but also to keep exploring), and divers (plunging into the depths, hoping to soak up every word of explanation they can as they spend a lot of time at each object). When I visited the 2011 Smithsonian Folklife Festival, I was a skimmer: there were three different sections to explore, I had limited time, and goodness was it hot. 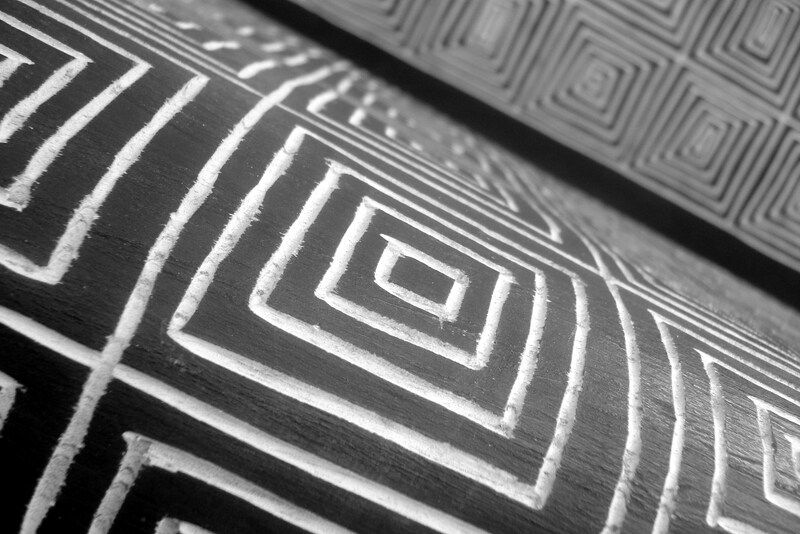 As I wandered through the pavilions dedicated to Colombia: The Nature of Culture, I wondered if I was getting a small sense of what it might be like to stroll through Colombia itself, taking in the everyday scenery without spending the time to look into the history of every sight, sound, texture, taste, or smell. Live music drifted from some tents while stall after stall featured different crafts and wares from Colombian culture. Next I went to the Rhythm and Blues: Tell It Like It Is section, which did not cater to all five senses like Colombia; instead, it focused primarily on sounds and tastes. Unfortunately, none of these tastes were vegetarian, and I came at a time when all the music tents were between acts. I did catch the last few minutes of the Jewels’ set, which had a crowd smiling and dancing, and I read panels that related the Folklife Festival programming to the exhibits at the to-be-opened National Museum of African American History and Culture. 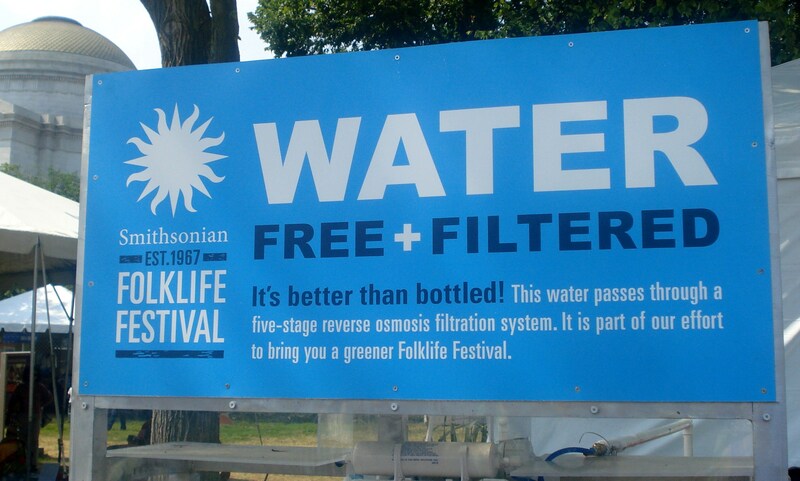 This year’s festival had a greater focus on sustainability than I’ve seen at previous Folklife Festivals. Both the Colombia and Peace Corps programs displayed examples of repurposed soda bottles, and the Peace Corps section also highlighted organic farming and a bike-pedal-powered maize sheller. Outside the fenced areas were dispensers of filtered water, with signs encouraging reusable bottles. 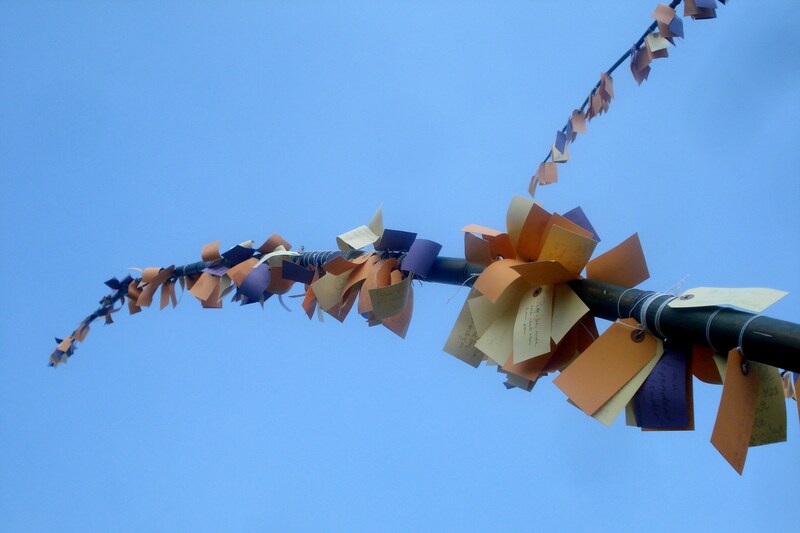 Did you attend the Folklife Festival this year? Did you have a favorite sight, sound, texture, taste, or smell? 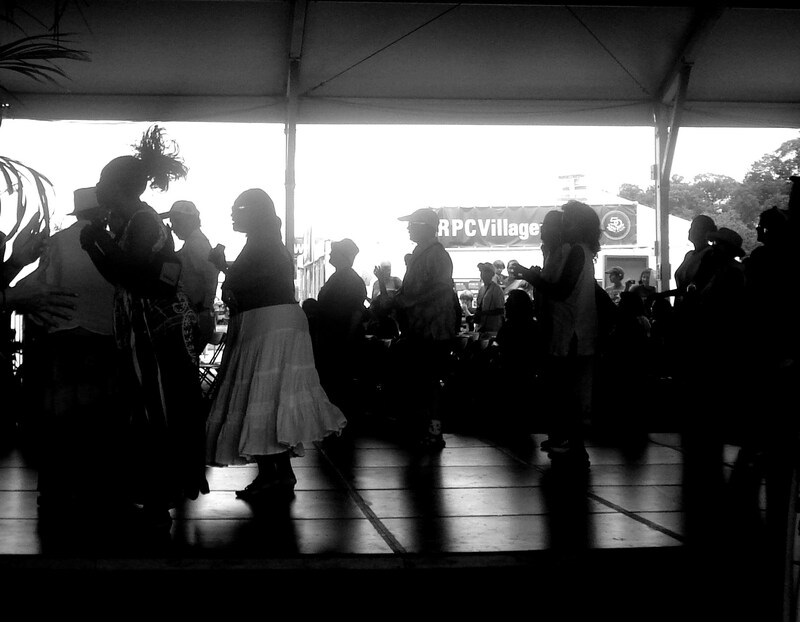 This entry was posted in Uncategorized and tagged DC, Folklife Festival, Smithsonian. Bookmark the permalink.